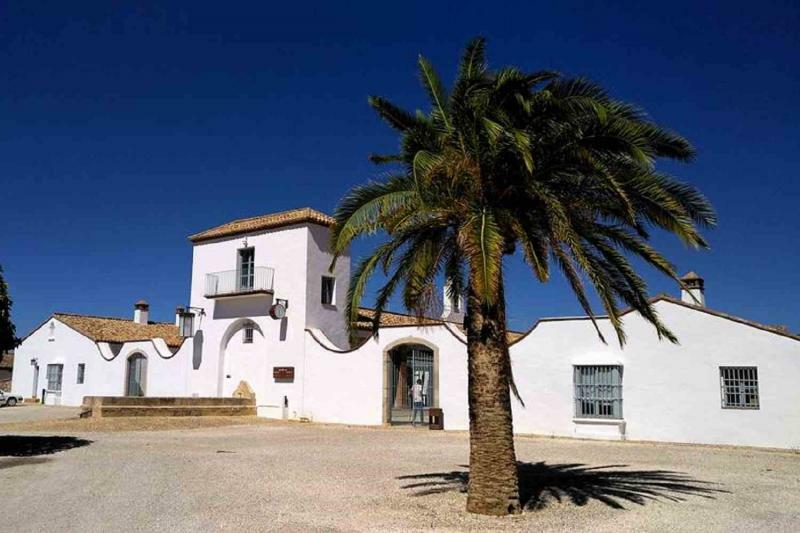 During this wine tour to Ronda wine country you will discover 2 different wineries surrounding Ronda and learn from the experts about the wine-making process. 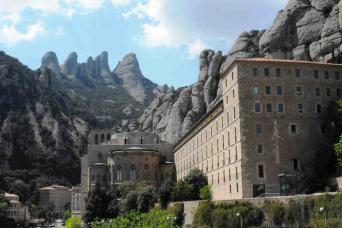 You will visit 2 modern wineries. 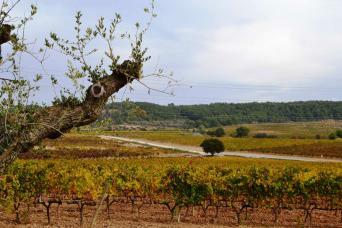 Learn about the grape varieties that are grown in Ronda and do a guided tasting of at least 2 wines at each winery. 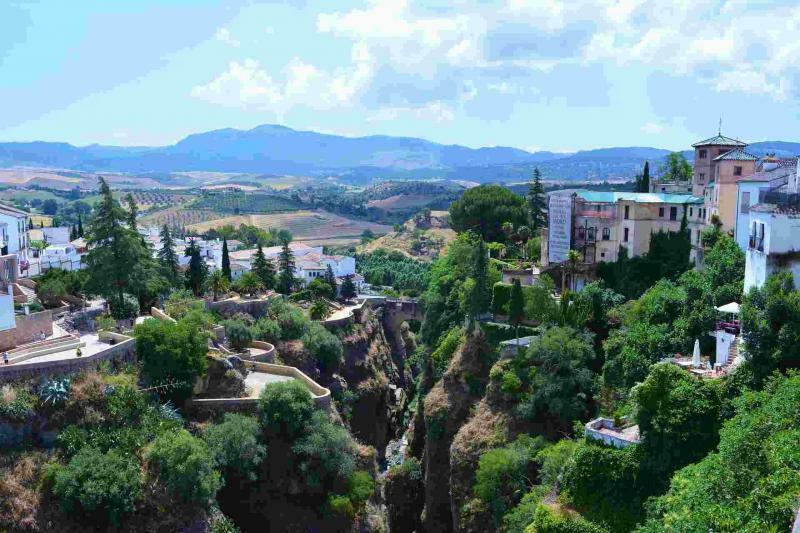 After the wine, you will be driven to Ronda to enjoy a nice meal at a local restaurant before having time to discover the city of Ronda. - Any item not specified under "Included"
Once your booking has been made, we will contact you to know your exact pickup location. 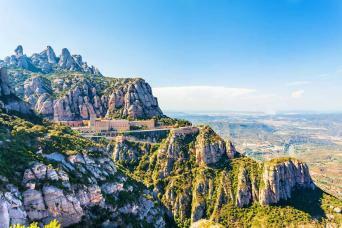 Please be aware that pickup for this tour is available from: Málaga, Torremolinos, Benalmádena, Fuengirola, Marbella, Frigiliana, Nerja, Velez-Málaga, San Pedro de Alcántara and Ronda. You can make your reservation by selecting an available date from the calendar. Then select the number of people. To proceed to the payment page click "BOOK NOW". Cancellation Policy: If you cancel more than 72 hours before your scheduled tour departure, a fee of 3 € will be charged for each participant. If you cancel within 72 hours of your scheduled tour departure, no refunds will be provided. We advise that you consider purchasing Trip Cancellation / Travel Insurance. 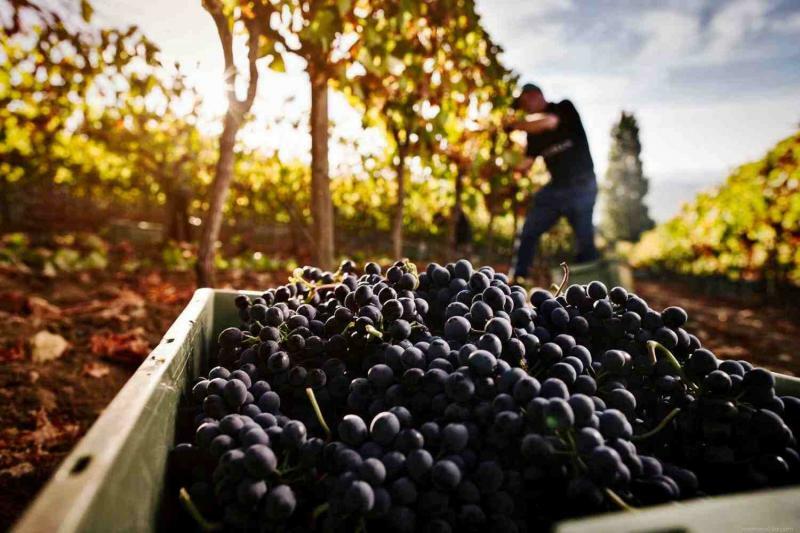 During this wine tour you will have the opportunity to visit two wineries where you will learn the art of making wine guided by the winemaker or an expert of the winery. 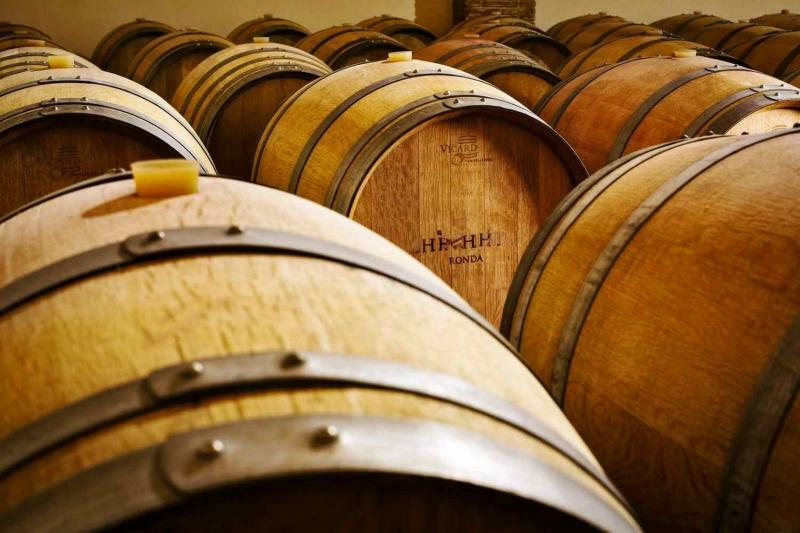 After following all of the steps of winemaking, you will taste at least 2 wines. Enjoy a typical Andalusian lunch with products from the region. If you have any allergies or dietary restrictions, please let us know in advance as sometimes the menu is a set menu that cannot be changed the same day of the tour. 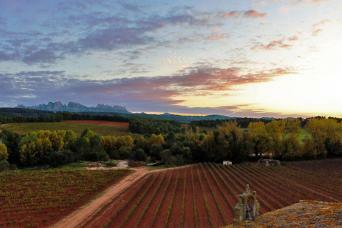 On this wine tour, you will visit one of the most beautiful places in Spain, Ronda. Dozens of famous authors and artists passed through this city to write, paint, or simply to get inspired. Some examples are Washington Irving, Ernest Hemingway, Orson Welles, Richard Ford and Miguel de Cervantes, who is said to have written some of the chapters of Don Quixote there. 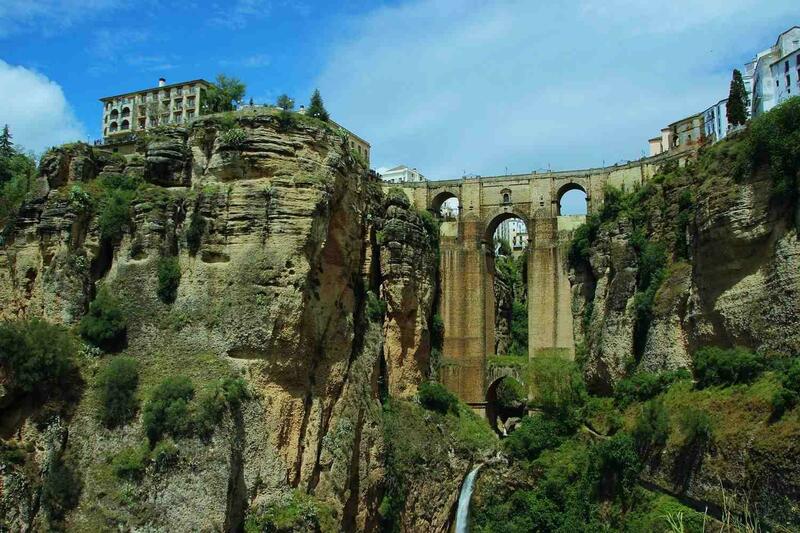 Ronda's most inspiring spot is the new bridge, which is actually from the 18th century. This bridge was made to connect both parts of the city, the new and the old. The old part was founded by the Romans, but it was the Arabs who found in Ronda a paradise. 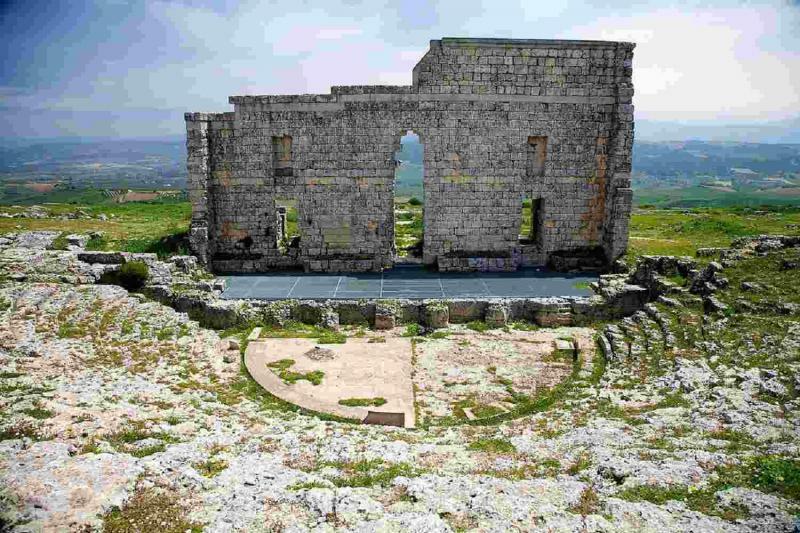 Many are the archaeological remains that we can visit today like the Arabic Baths or the Church of Santa María la Mayor built over a former mosque. 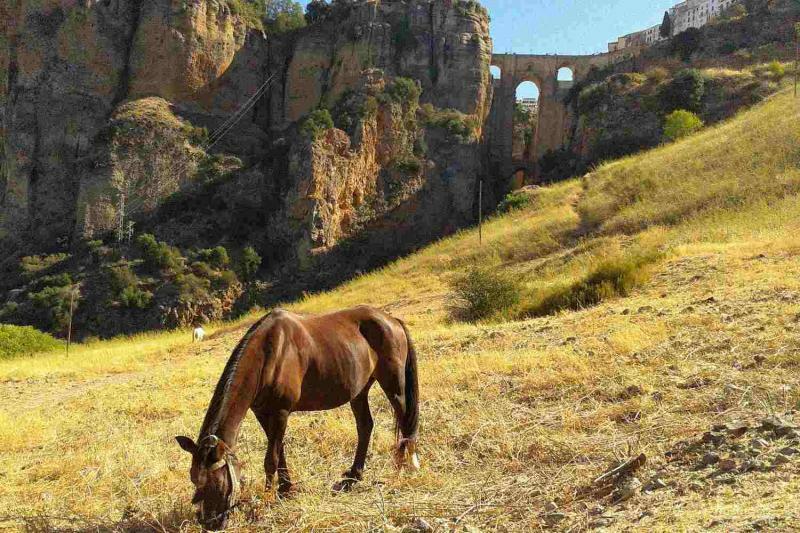 Part of the history of Ronda is related with bulls and with bandits. 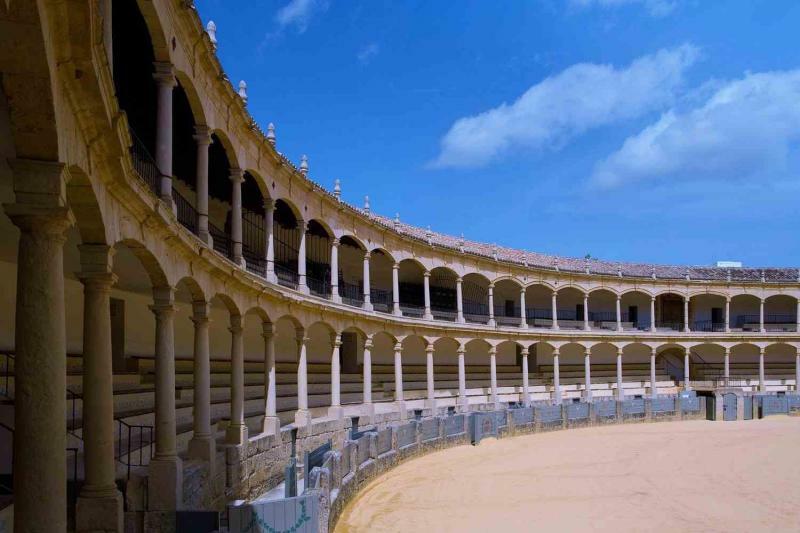 Ronda had the first bullring in Spain to have ‘modern’ bullfighting. Also, there are several legends and a museum that explains the lifestyle that bandits had in the mountains around Ronda.